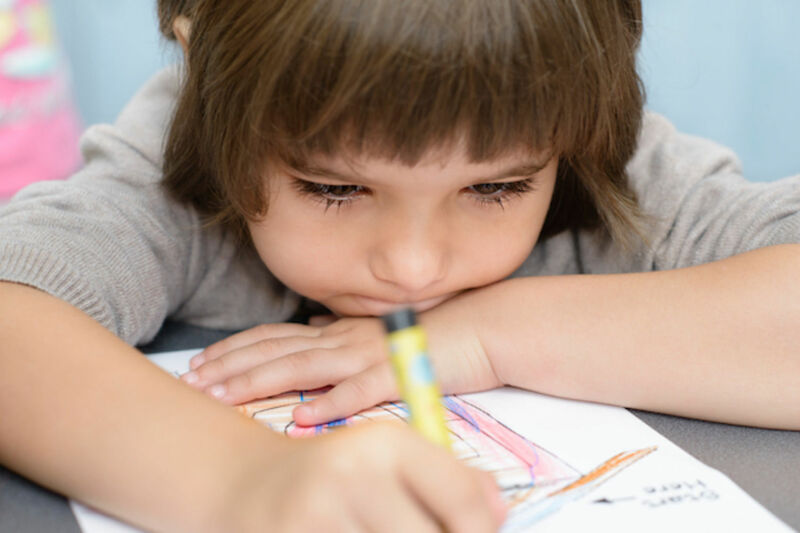 If your creative, imaginative child is not connecting with reading and writing letters and words at school, it is likely that the school’s approach is not playful and imaginative enough to hook your child at this age. There’s a lot you can do to help. Recently, I’ve experienced an uptick in the number of parents calling because they have been asked to engage a tutor for their kindergartners (and even preschoolers) and they don’t understand why. This can be scary for parents, especially first-time parents new to formal schooling, because it suggests that there is something wrong with their child. It can dredge up fear that the he will never succeed in life, which is magnified by desire to do the right thing as a parent. But before you conclude that your 4- or 5-year-old is never going to progress, or start a flurry of assessment and testing, let’s dig deeper into this phenomenon. Students might be recommended for outside tutoring or testing for a variety of reasons. However, there is a pattern: it is very common that imaginative, hands-on, independent-thinking, playful types who are in classrooms where work is heavily rote are the ones being recommended. This mismatch is the problem, not your child. When is he most engaged? On what does she love to concentrate? Does he like to build with Legos, invent, make things? Does she have a rich imagination? Does she become consumed by play? Does he like to make up scenarios with figures, stuffed animals, or other objects? Is she very active, with many ideas and observations? If you conclude that you have imaginative offspring (with mostly affirmative responses to these questions), you know that creative thinking and play are top on his or her list of strengths and motivations. This is wonderful! It is perfectly normal and natural for a kindergartner to respond to a playful, hands-on, joyful approach to life and learning. Is the homework rote, such as worksheets, or does it include hands-on projects and experiences? Does the teacher have an inspired, playful outlook, or is there continual pressure for your child to perform? Is your child happy when (s)he comes home from school, or do you sense stress and pressure? When you observe the classroom, is it colorful? Is there singing, movement, reading aloud, and projects? It is true that kindergarten isn’t like it used to be. The playful, delightful beginning to school that many of us remember is largely a relic of the past, and now there is solid empirical data to back up the trends that have been alarming parents for years. 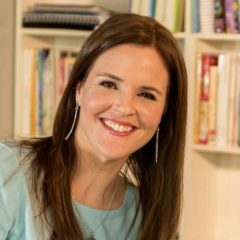 -There was a 50% increase in teachers who ‘agree’ or ‘strongly agree’ that children should learn to read in kindergarten. -There was a 30% increase in teachers who believe that “children should begin formal reading and math instruction before kindergarten” (p. 9). -Kindergarten teachers incorporating science, art, dance, and theater into their classrooms fell by significant numbers. Even in activity centers that are central to many kindergarten classrooms, it was much less likely in 2010 that classes would have a dramatic play area, a science or nature area, and a water/sand table—most centers were based strictly on literacy and math. The use of textbooks for reading and math doubled, and the use of worksheets went up by 15%. “. . .teachers also reported increases in less didactic approaches such as using music to understand math concepts . . . with particularly large gains in time spent on rote, didactic tasks” (p. 13). There was also a 20% increase in “the importance teachers place on children’s performance relative to their classmates” (p. 14). The changing use of standardized testing provides one of the most eye-opening comparisons: “On the dimension of standardized test use, our results suggest that kindergarten classrooms in the later period  devote considerably more time to standardized tests than first grade teachers did 12 years earlier” (p. 15). Many young children can successfully demonstrate these skills when their interest is engaged, but creative thinkers who have not yet learned to manage their sudden insights, their runaway imaginations, and the natural childhood desire to play often cannot. “Increasingly, developmental scientists agree that there are ways to meaningfully engage young children in literacy and math learning, and that the effectiveness of such efforts depends on the pedagogical approach, the quality of teaching, and the connection of the instruction to young children’s curiosity” (Bassok, Latham,& Rorem, 2015, p. 19). I wholeheartedly agree with this statement, having seen its principle demonstrated with hundreds of students. So, what are you to do? If your creative, imaginative child is not connecting with reading and writing letters and words at school, it is likely that the school’s approach is not playful and imaginative enough to hook your child at this age. There’s a lot you can do to help. Bring the play home. Immerse your child in a playful approach to words, letters, writing, and reading together, or engage a fun, playful, non-rote preschool teacher or high school student to do the same. Make sure you have lots of three-dimensional letters that can be used for play, words that can be touched and held, art supplies, and a small white board with markers and eraser. Even if your child hasn’t been referred to a tutor, it’s a great idea to have resources in the home that make skills like reading and writing playful and fun. Resources that we’ve consistently recommended include Leap Frog Fridge Phonics Magnetic Alphabet Set, Leap Frog Letter Factory DVDs, and the Really Big Words Magnetic Poetry Kit. If your child has a hard time remembering the letters, make them into characters like they do with numeral zero for Zero the Hero and invent stories around them. Read rich, colorful storybooks aloud and let letters come alive by forming them with materials such as cooked spaghetti. Have fun, and make it a delight to play with letters. Keep the whimsy alive. The bottom line is that if your child is not engaging with the academic work as it is being approached in his kindergarten class, it’s important to see if creative thinking has to do with it. If you have a curious, hands-on kid and the work is not imaginative nor hands-on, the likelihood of engagement is much higher if he can have opportunities to learn in the most natural way to him—through play. This article originally appeared on Sparkitivity.